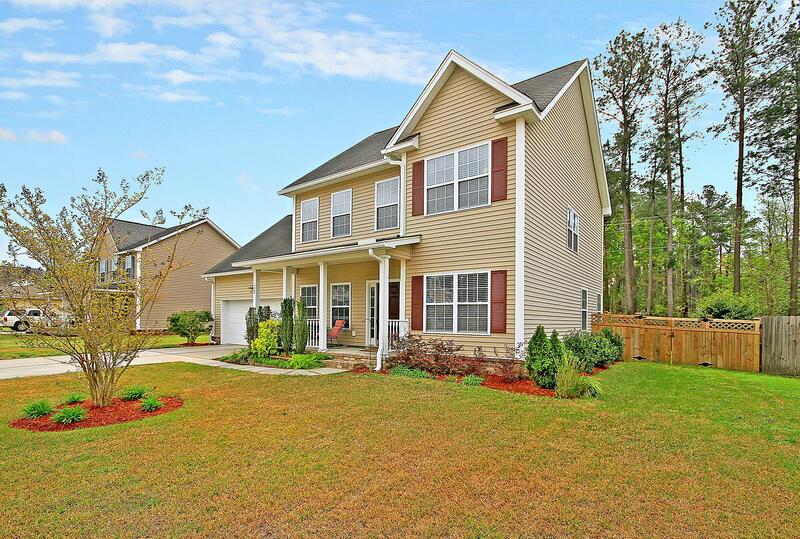 Remarks: Situated In Summerville's Southern Magnolias, This Two Story Home Has A Great Floorplan, A Massive Frog, And A Backyard That Backs To The Woods. 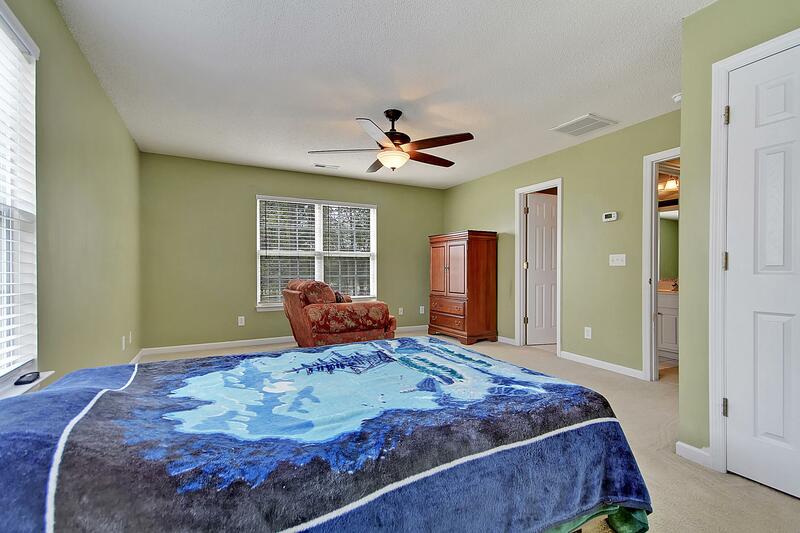 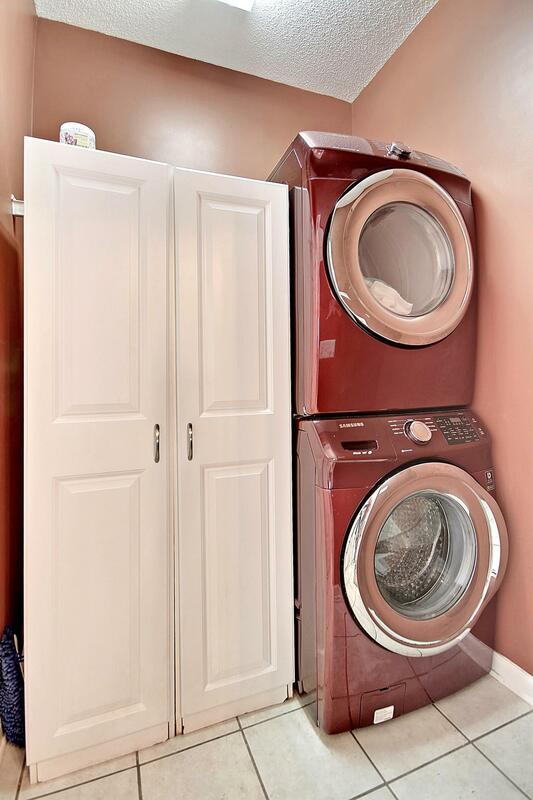 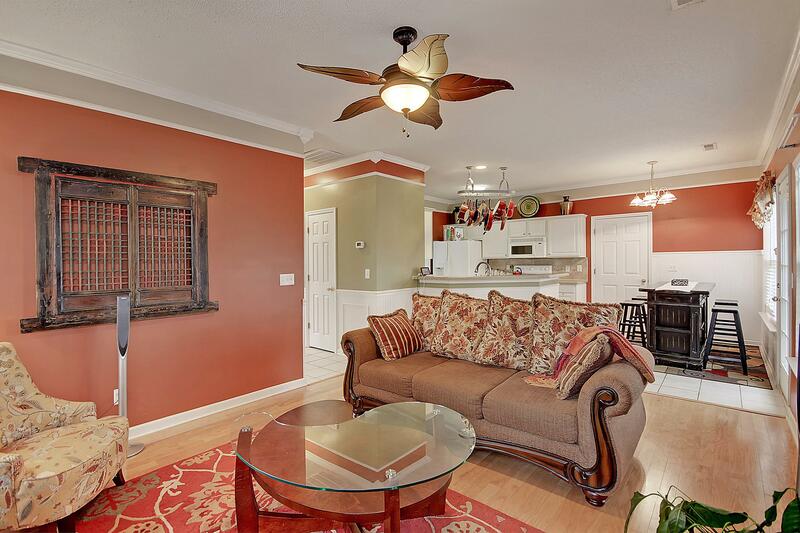 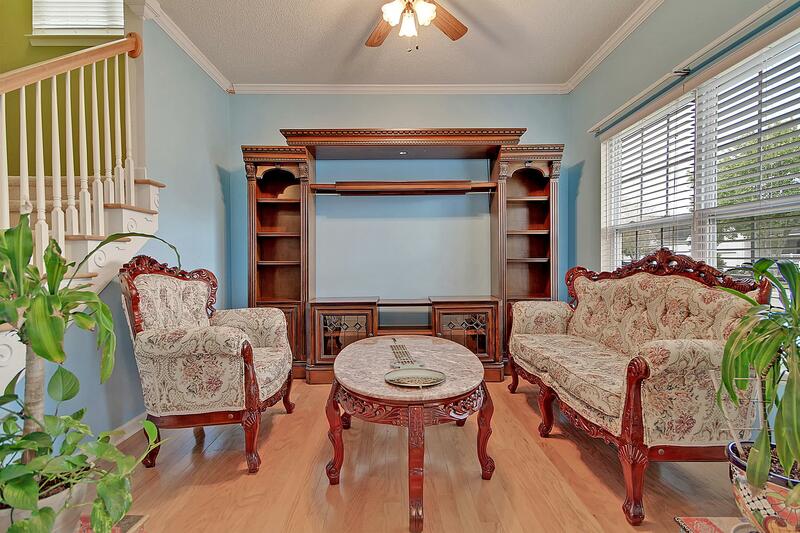 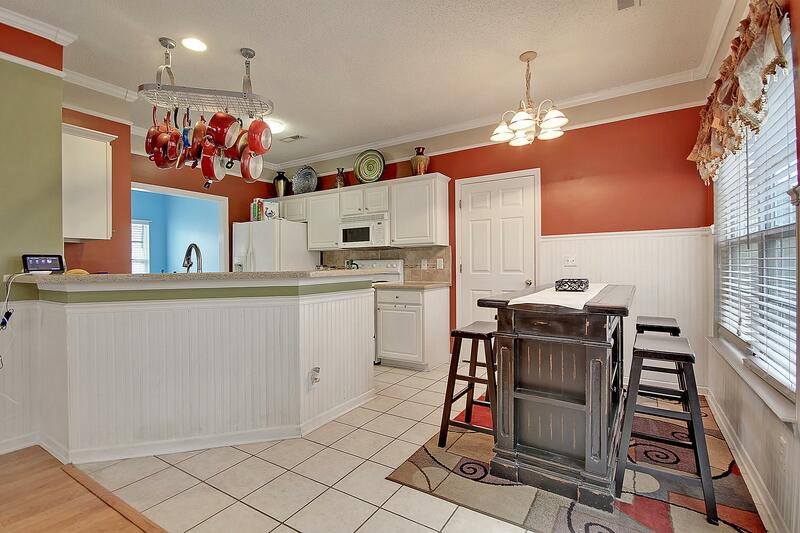 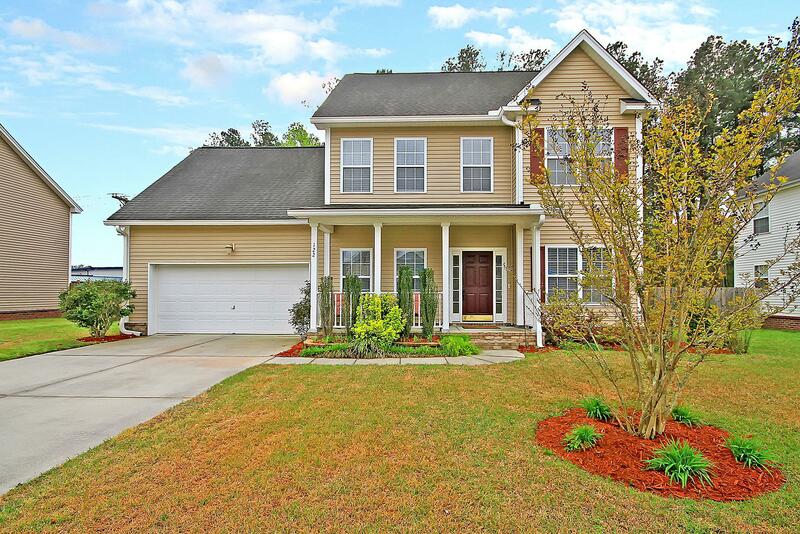 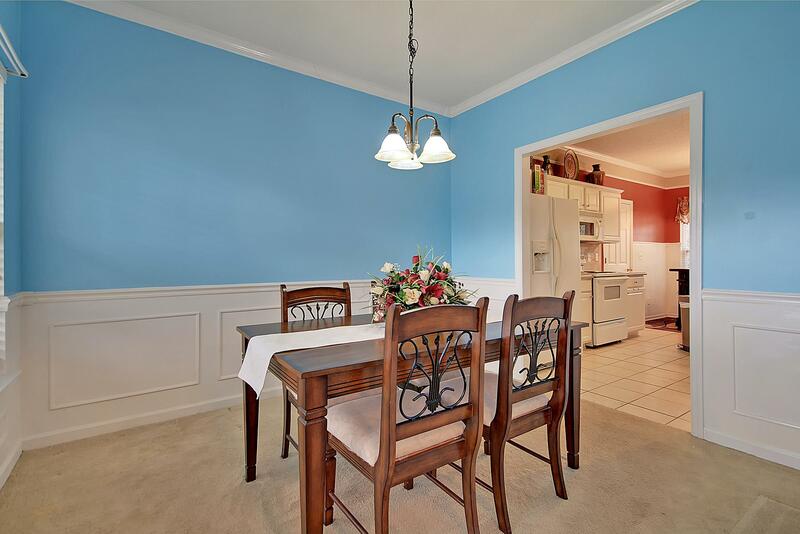 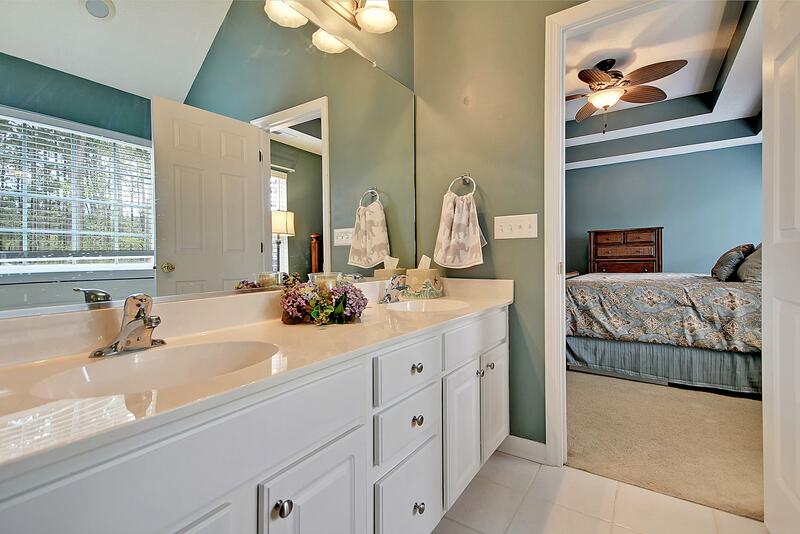 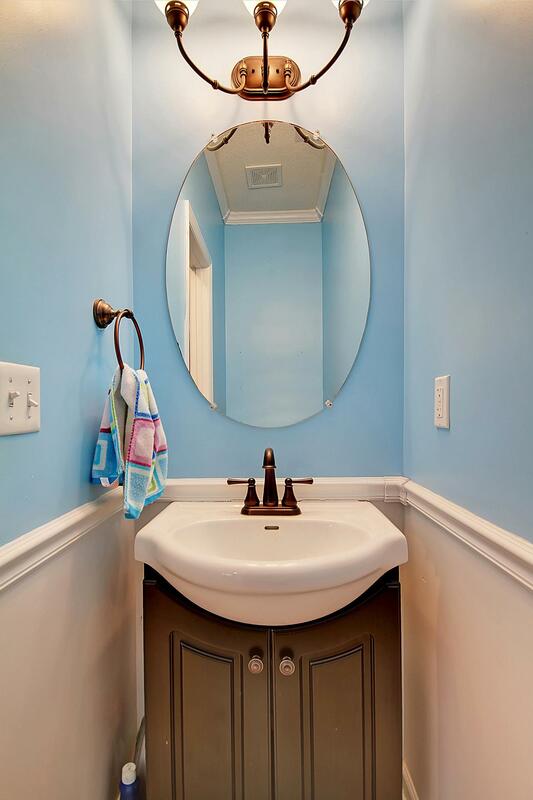 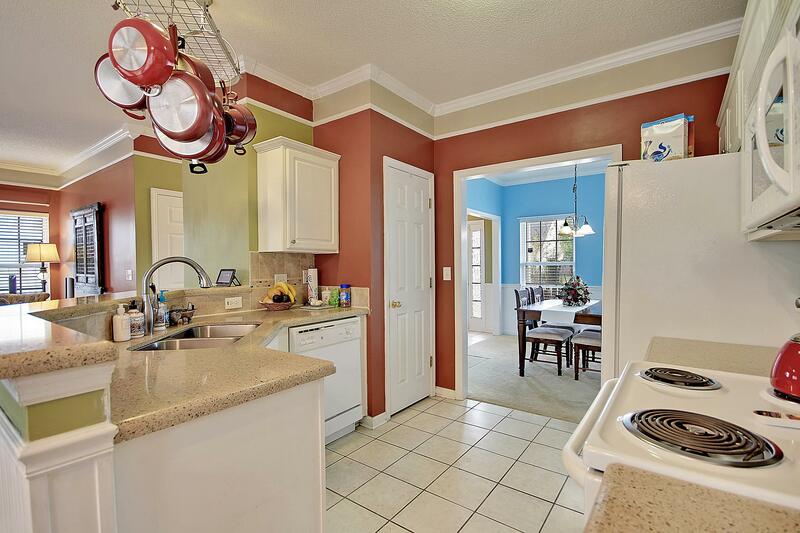 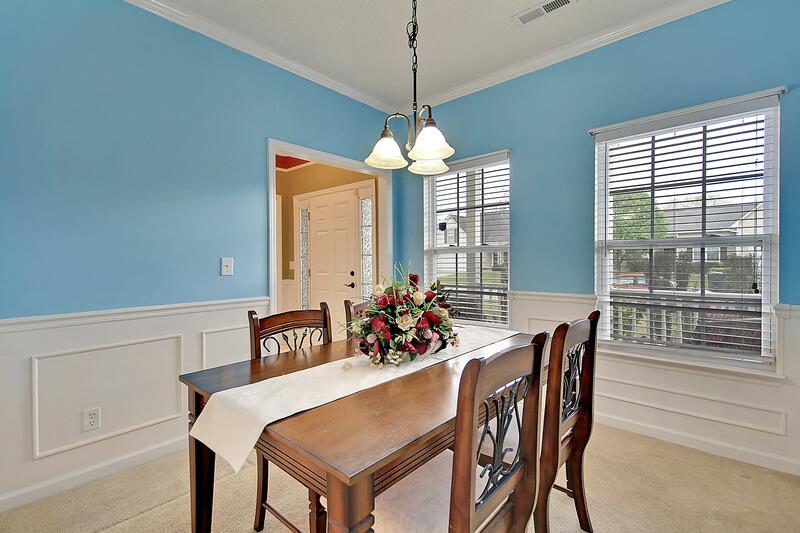 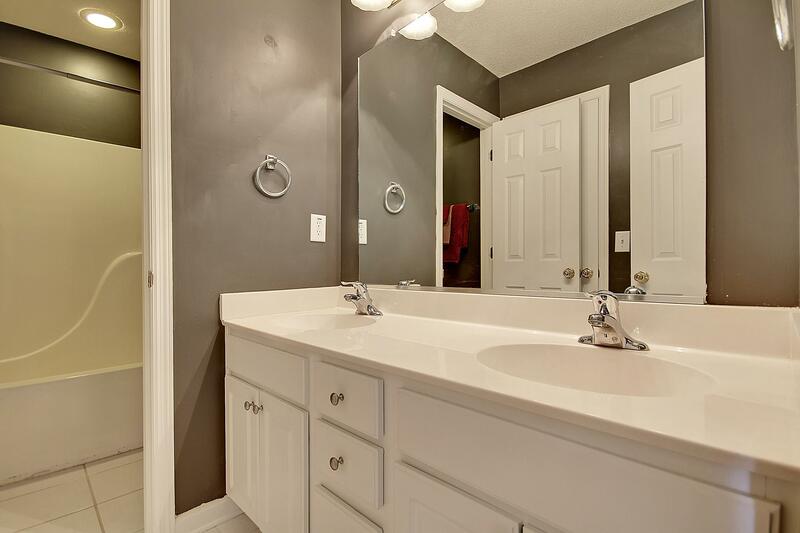 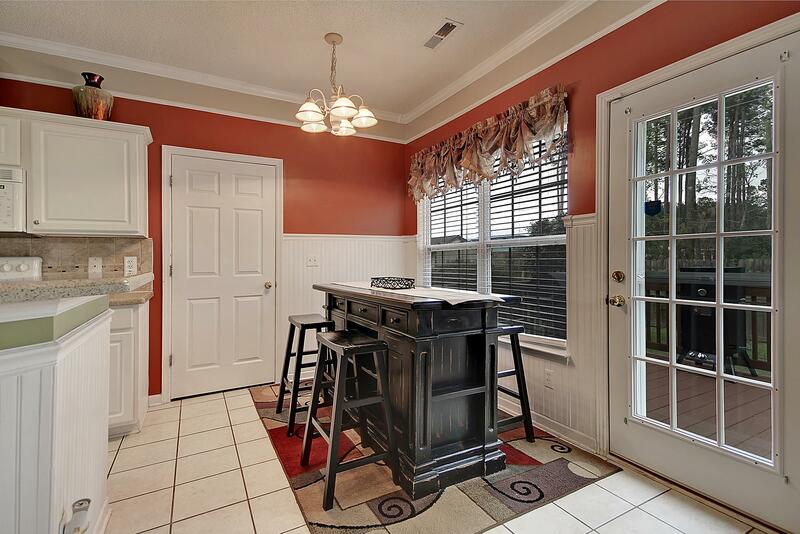 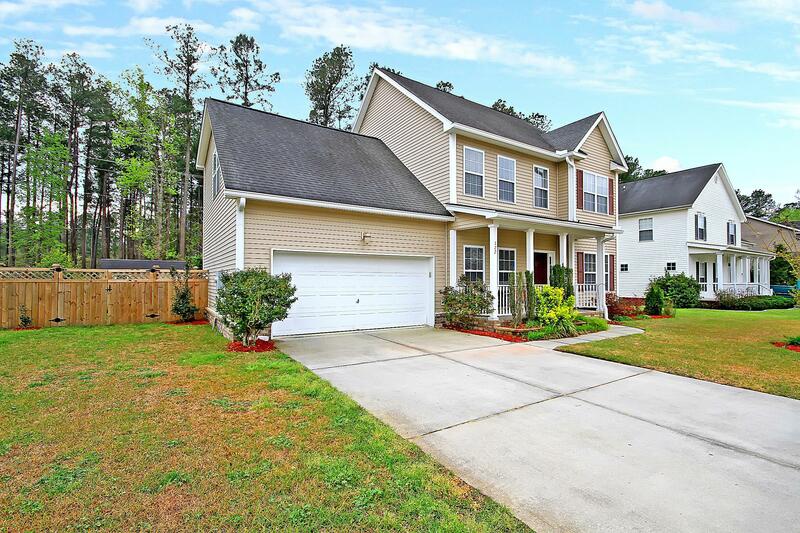 Inside You'll Find Gorgeous Hardwood Floors, Baseboard Molding, Crown Molding, Wainscoting In The Dining Room, A Spacious Family Room That Opens To The Eat-in Kitchen Where There's Tile Flooring, Quartz Counters, Breakfast Bar Seating And Tile Backsplash. 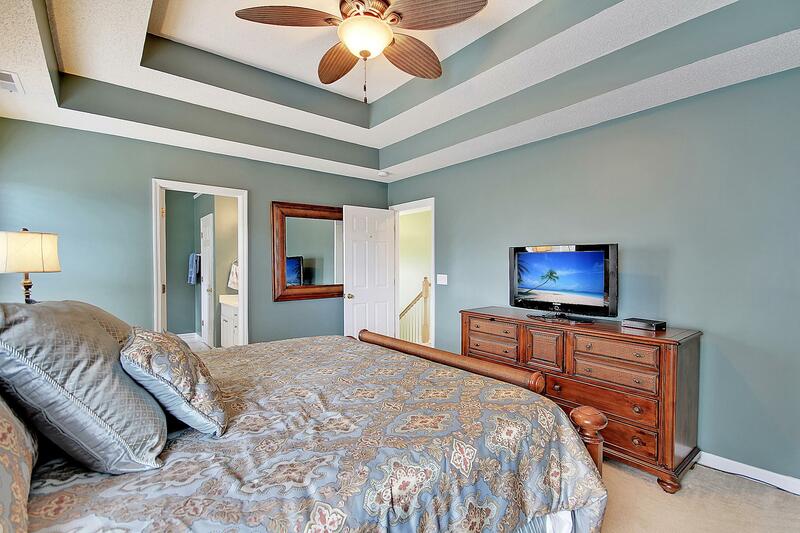 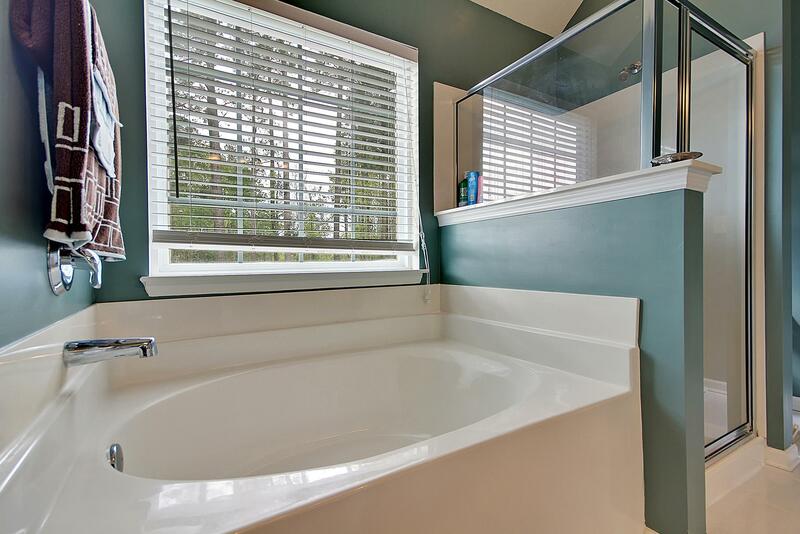 The Upstairs Boasts Comfortable Accommodations With An Expansive Frog With An En-suite Full Bath And The Owner's Retreat Featuring A Double Tray Ceiling, Walk-in Closet And En-suite Bath With Dual Vanity, Garden Tub And Walk-in Shower. 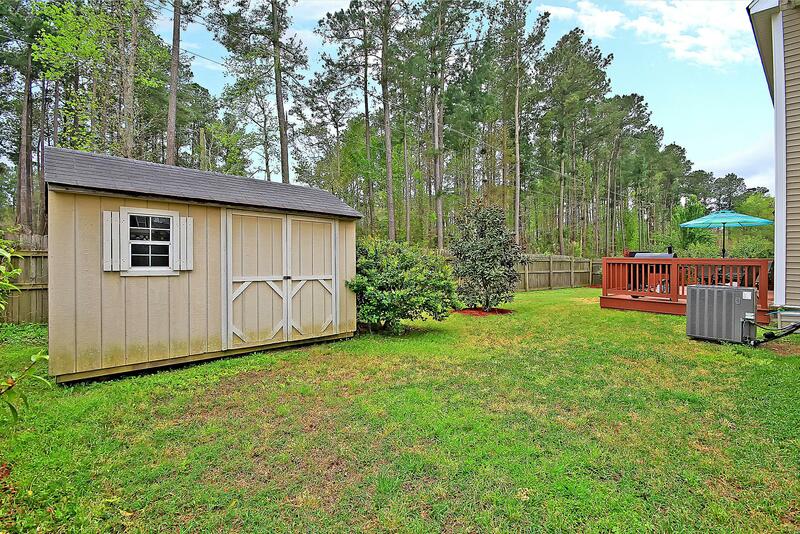 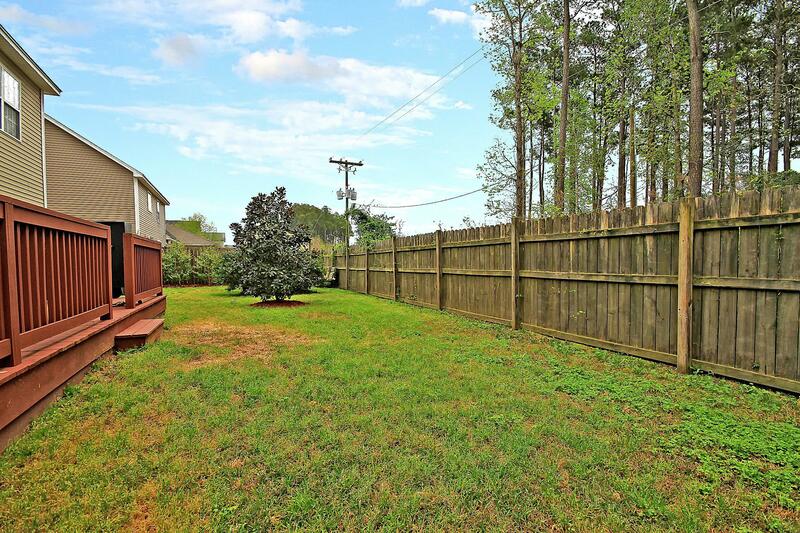 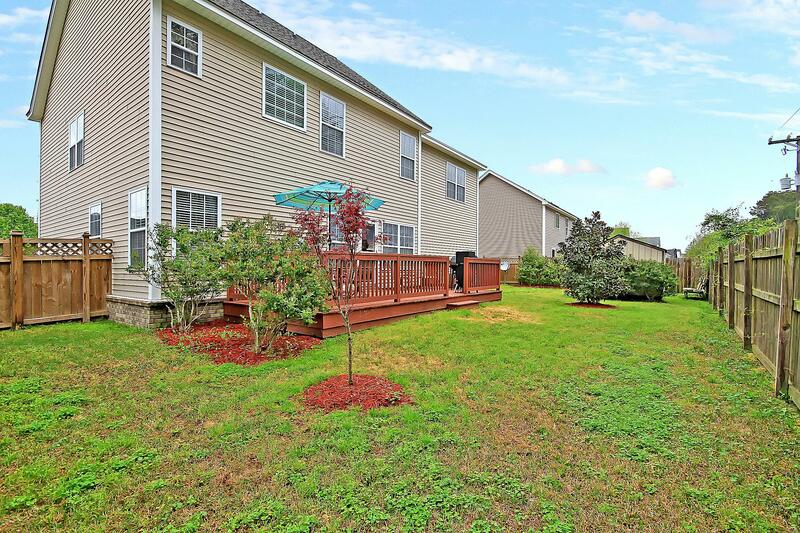 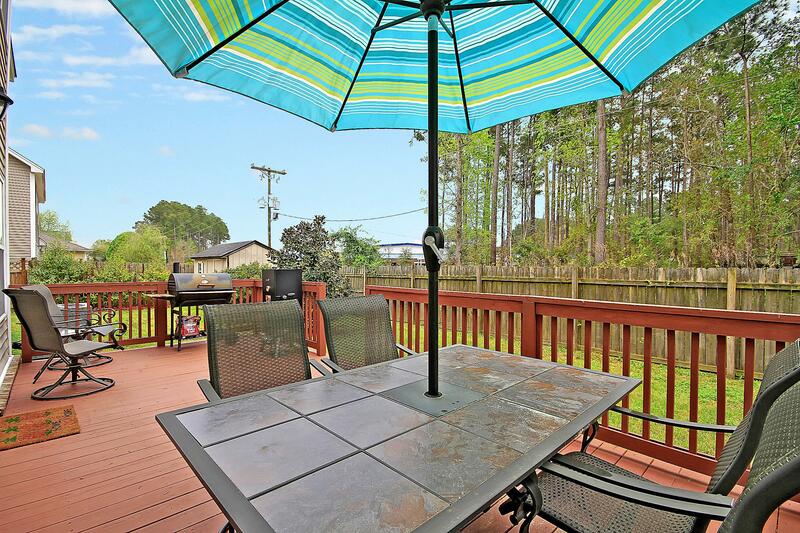 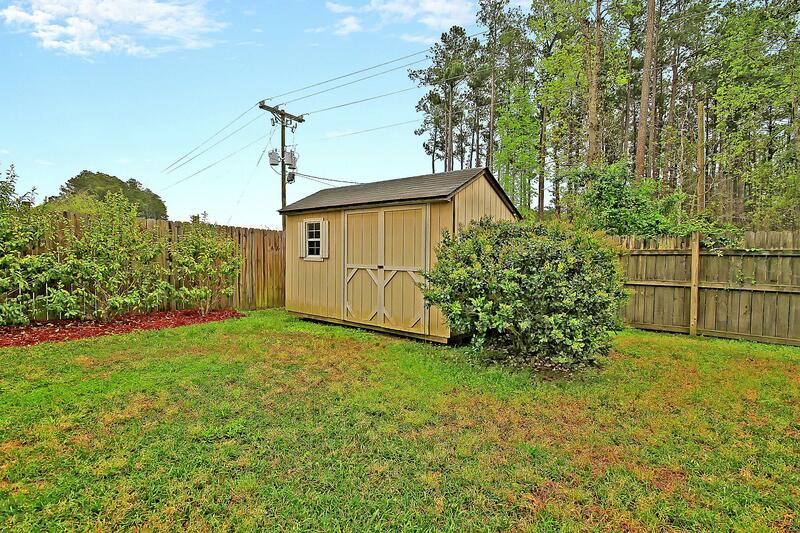 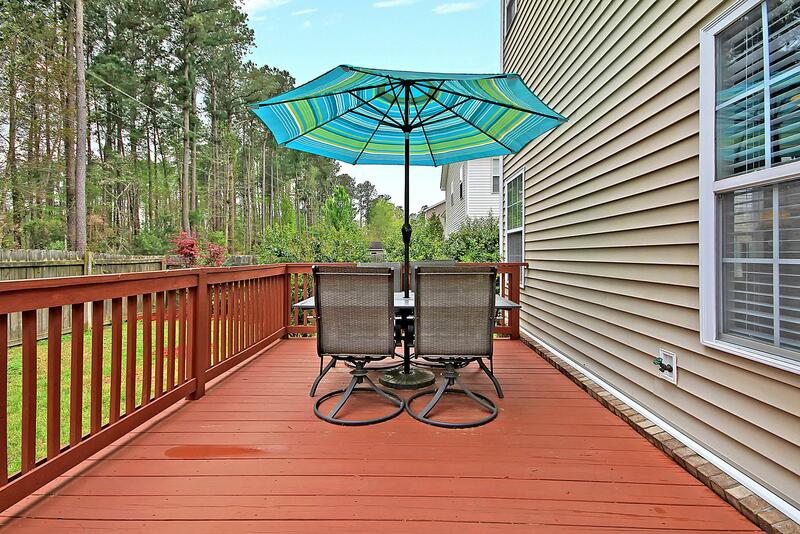 The Fenced-in Backyard Has An Amazing Deck, Storage Shed And Towering Trees As The Backdrop. 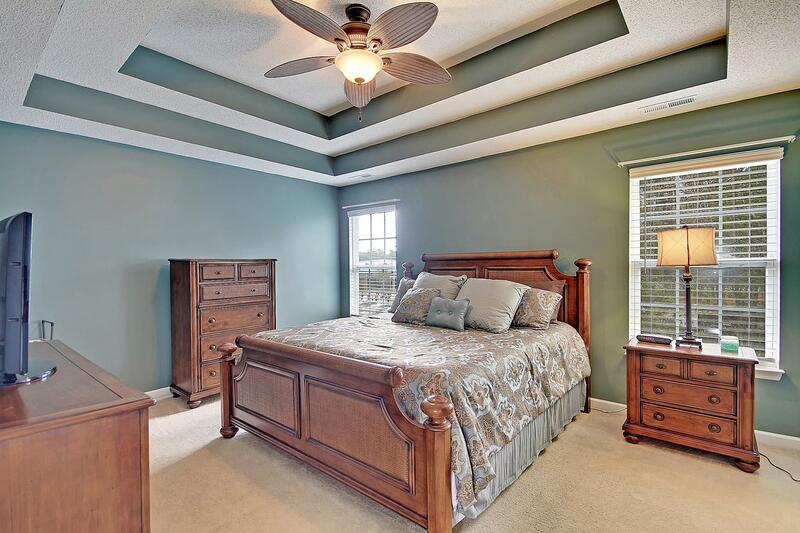 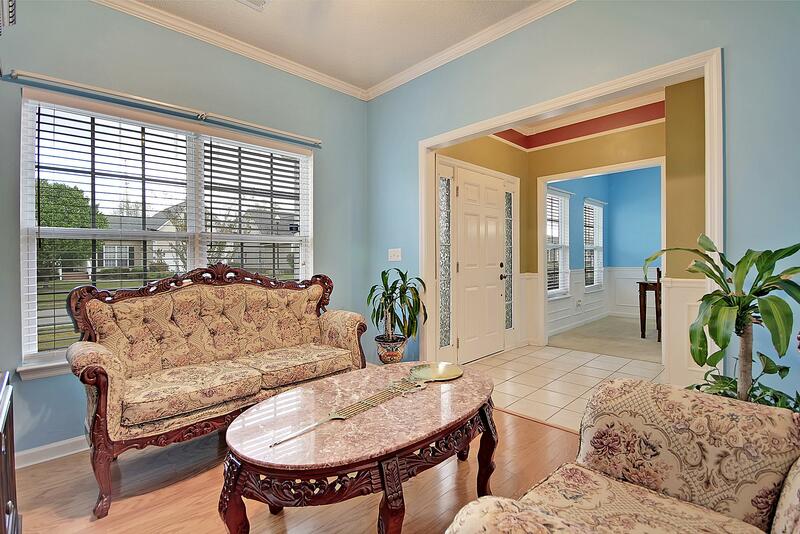 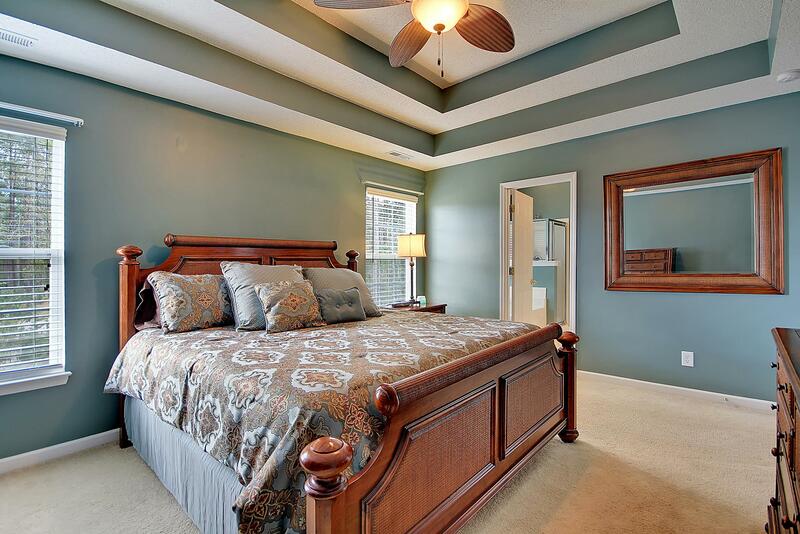 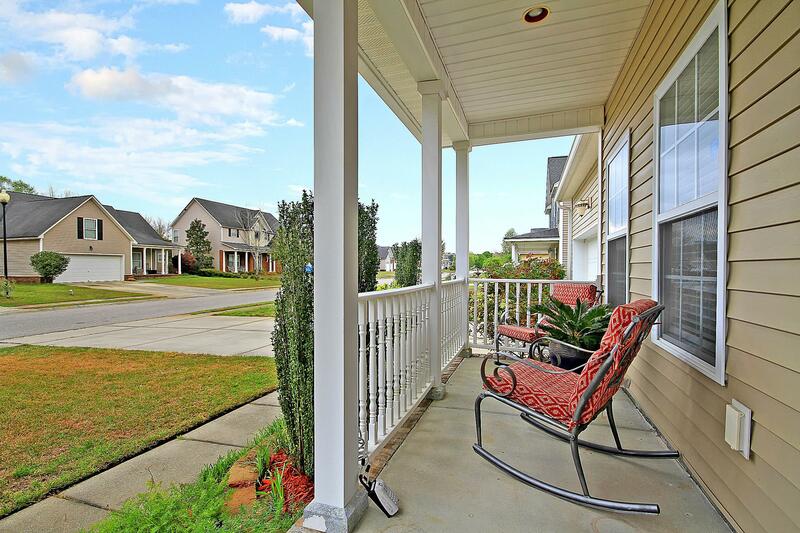 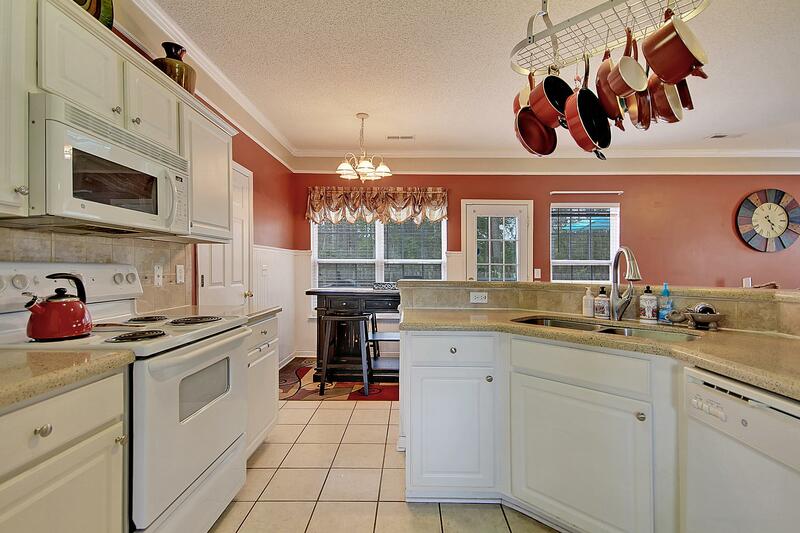 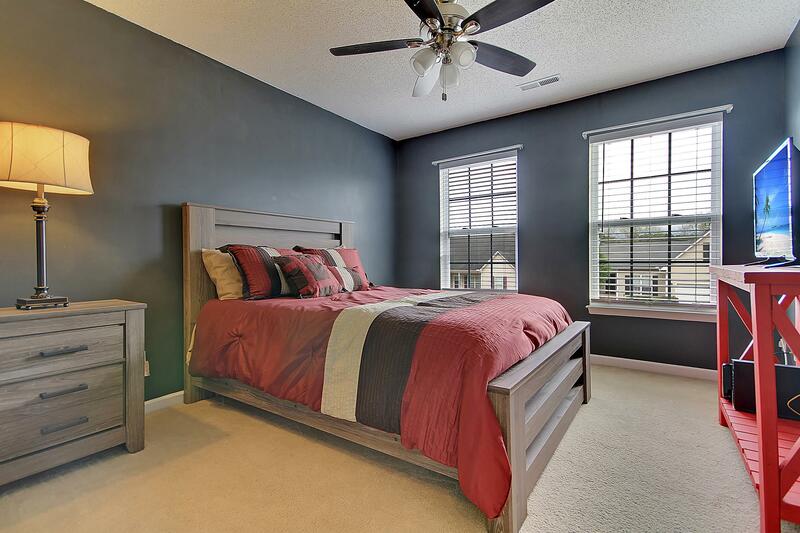 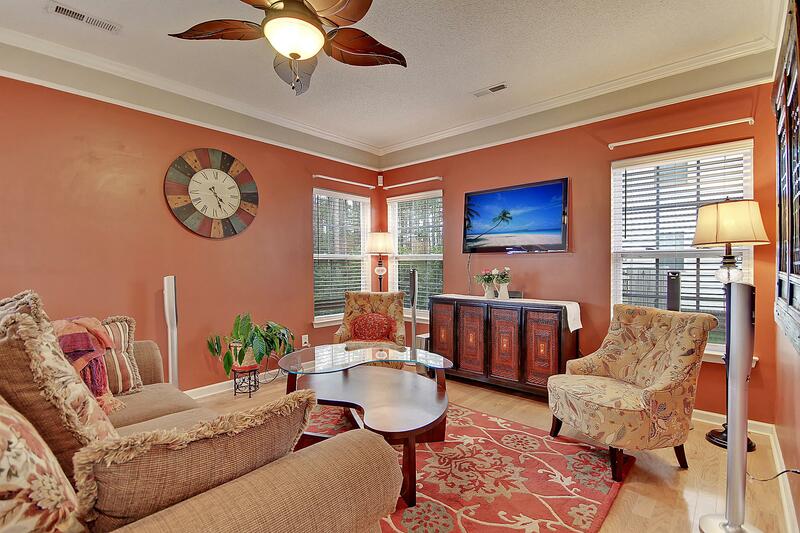 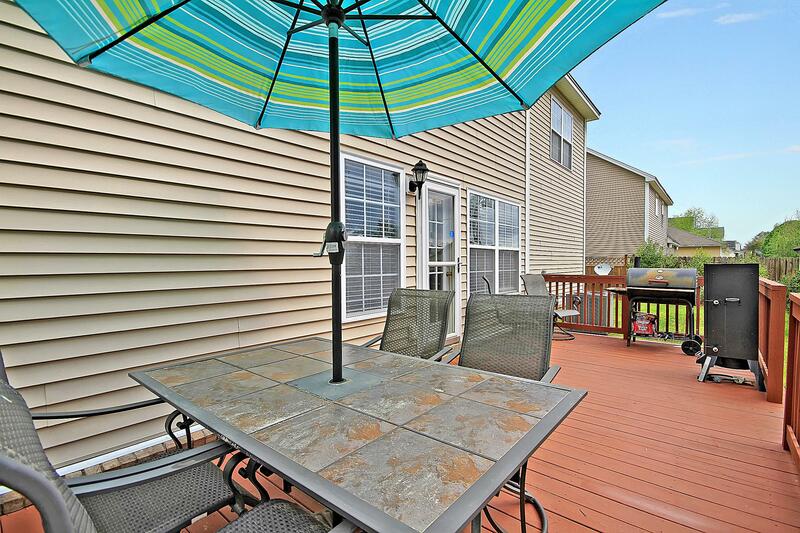 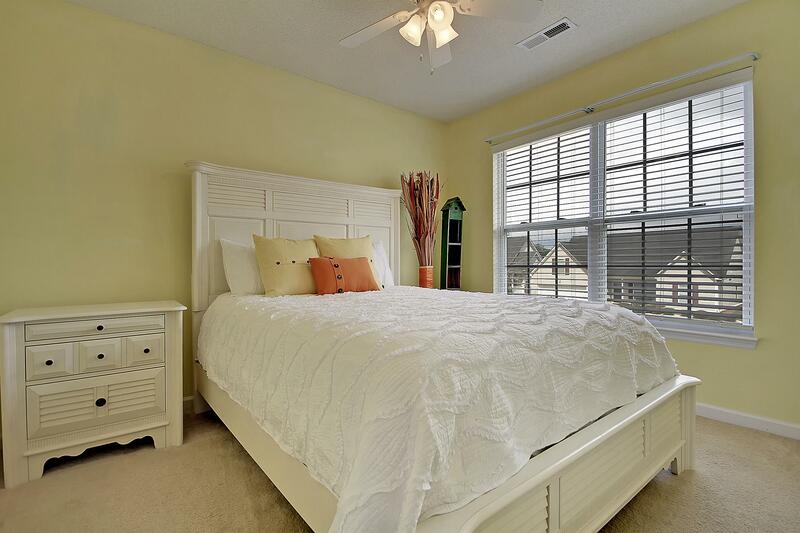 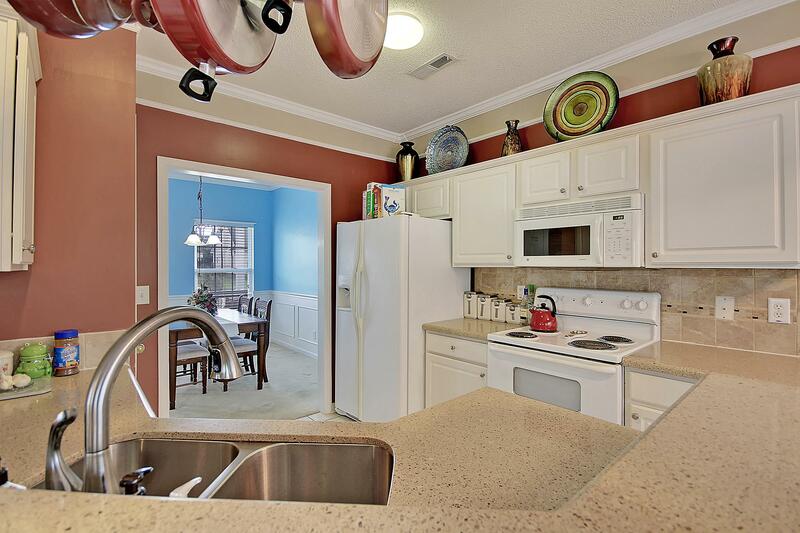 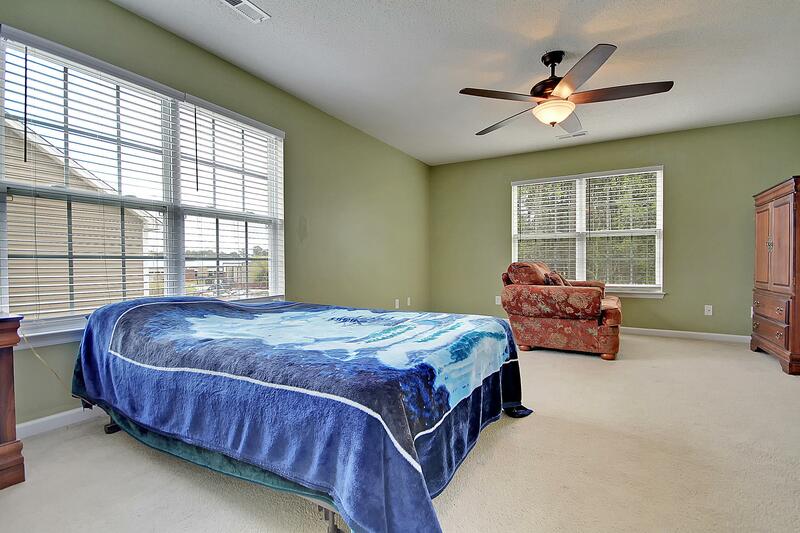 You'll Love The Convenient Location To Shopping, Dining And Schools!